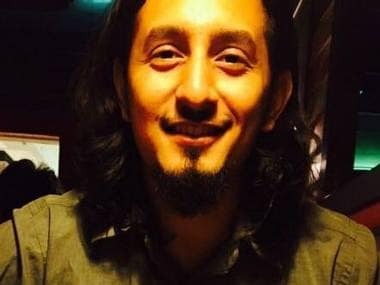 A former female employee of ScoopWhoop has leveled charges of sexual assault against the company's co-founder Suparn Pandey and an FIR has been registered in the case. 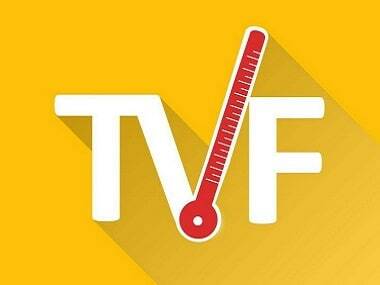 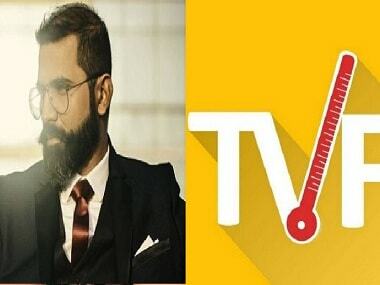 While the mumbai police is on a hunt for TVF's Arunabh Kumar, social media has been buzzing about this case with various opinions. 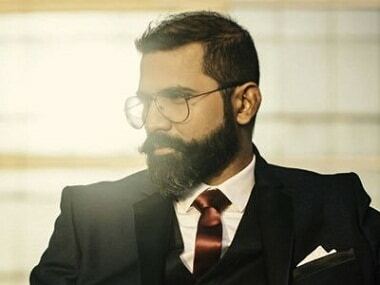 The Mumbai police booked web entertainment firm 'The Viral Fever' founder Arunabh Kumar for allegedly causing sexual harassment to unknown women. 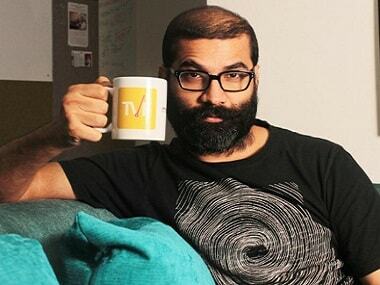 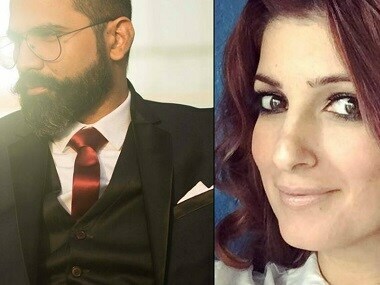 None of the victims who alleged that Arunabh Kumar sexually harassed them have come forward to the police.